Port Lianyungang, Qingdao, Shanghai and other chian main ports. Application Digging and separation and of materials with different sizes, digging and sorting conservancy, earthwork, etc. 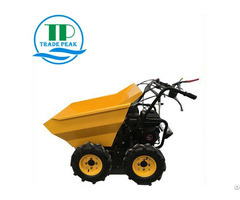 Widely applied to municipal work, agriculture, forestry, water. Advantage of SF products We can make or design buckets as your request.According to different operating conditions and customer needs, various kinds of buckets are designed reasonably from shapes, materials, and stress features, etc. 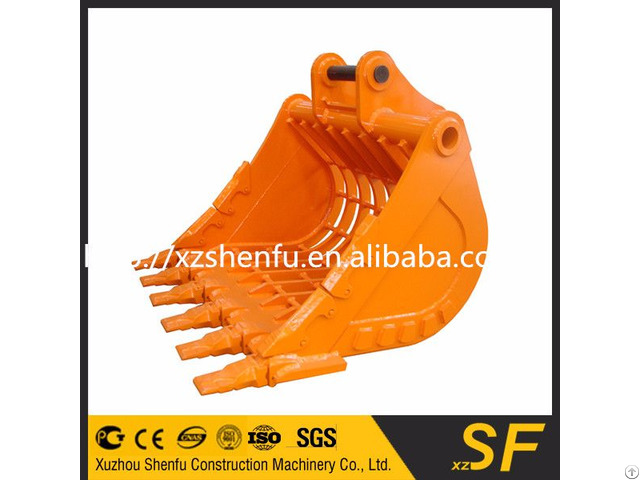 Apart from the Standard bucket, Rocky bucket and Heavy duty bucket, SF also offering special purpose bucket, such as tilting bucket, hydraulic thumb, skeleton bucket, sieve bucket, cleaning bucket, grab bucket, shove bucket, loader bucket. Business Description: Xuzhou Shenfu Construction Machinery&Equipment Co.,Ltd located on “China Engineering Machinery City”--------Xuzhou Jiangsu province China. 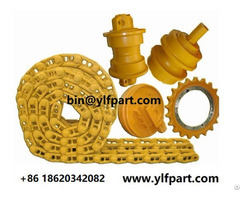 We are the professional manufacturer in designing,developing,producing,and developing Excavator Bucket, Ripper, Grapple, Quick coupler etc. by ourselves. Our products have exported to Australia, New Zealand, Russia, USA, Mexico, Brazil, Peru, Chile, Ecuador, Indonesia, Vietnam, Singapore, Myanmar and so on. 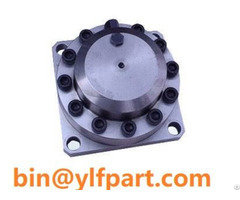 Our products fit for Caterpillar, Volvo, Komatsu, Hitachi, Doosan , Kobelco, Hyundai, Sumitomo, JCB, XCMG, Liugong and so on.